Make check payable to "HH Foundation, DFM Global Health Fund". Visit the appropriate link below. Print out the form and complete. Mail the completed form to the address listed above (for checks). 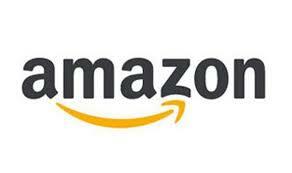 Support our Program by Shopping on Amazon! By clicking on the Amazon link (below) before you shop, a percentage of your purchase will go to San Jose Partners at no additional cost to you! Thank you for your support!